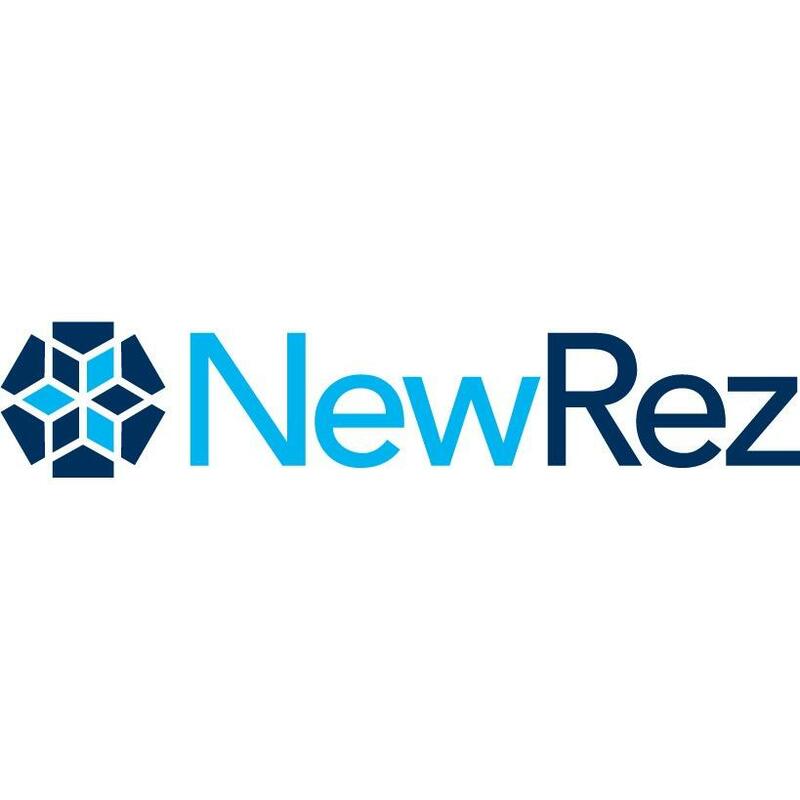 NewRez LLC, mortgage lender, listed under "Mortgage Lenders" category, is located at 3009 Douglas Boulevard Suite 225 Roseville CA, 95661 and can be reached by 8558670424 phone number. NewRez LLC has currently 0 reviews. 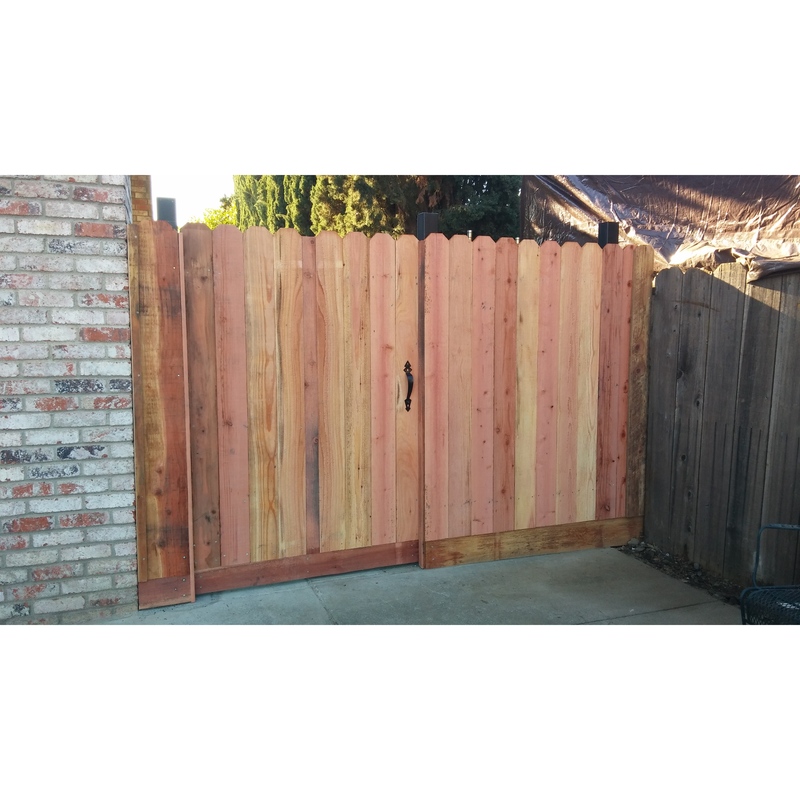 Browse all Mortgage Lenders in Roseville CA. Discover census data for Roseville, CA.